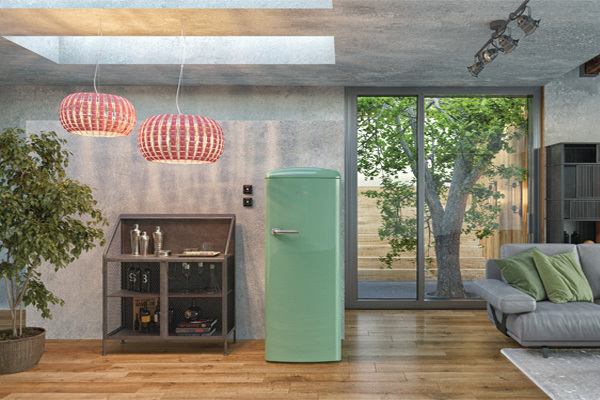 Kitchen appliance manufacturer Gorenje has expanded its available colours for its Retro cooling collection. The Retro refrigerators will be available in Apple, Copper and Olive, bringing the total range of colour options to nine. These new colours will be available on the ORB153, ORK193 and ONRK193 freestanding models, all of which boast an A+++ energy rating and Gorenje’s IonAir food preservation technology. Earlier this year, Gorenje expanded its cooking portfolio.